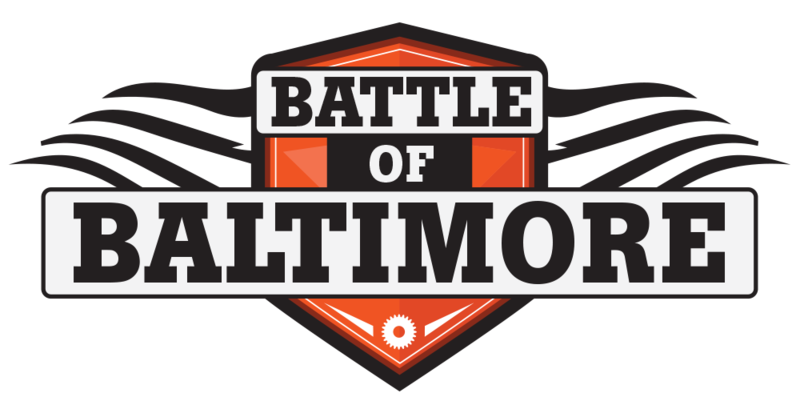 It’s time to start training for the Battle of Baltimore. The standards have been released for the scaled division and I feel pretty comfortable with most of the movements. In terms of training, I decided to look for past WODs that included these movements in short AMRAPS or short multiple rounds (i.e. 3-5 rounds). My team’s goal is get proficient at all of the movements and work on endurance so that no matter what volume is thrown at us, we can get through all of the events. 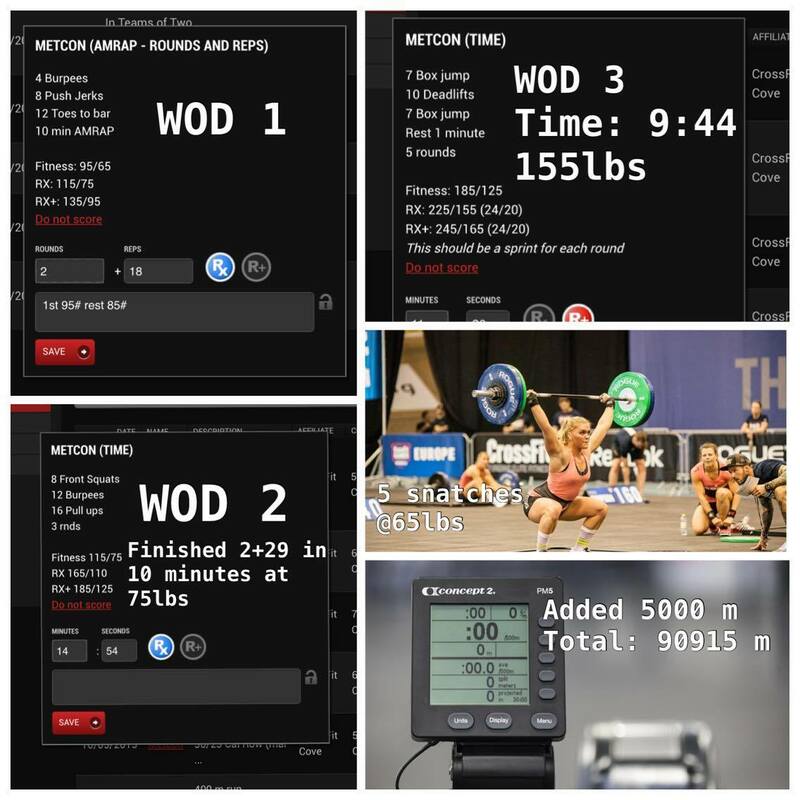 Yesterday I worked on front squats, deadlifts and snatches. This is how my day played out. In retrospect, it was a lot, but it gave me a great base to start a training program.